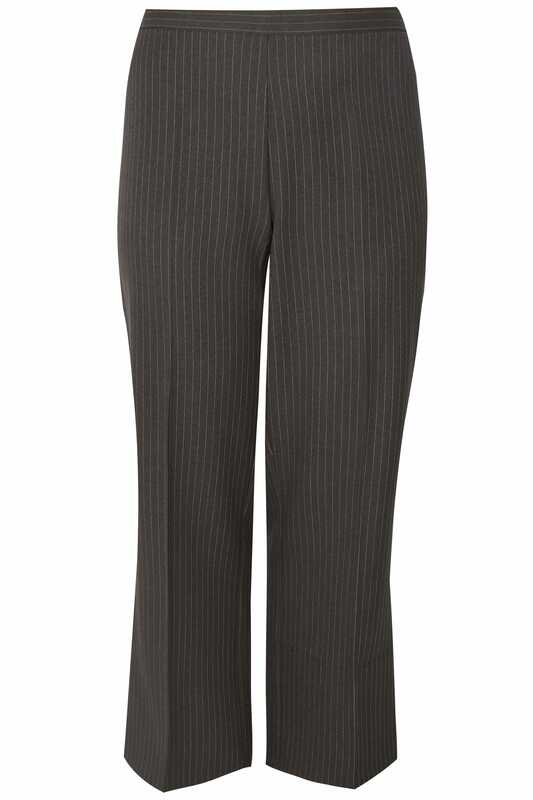 Inner leg length from (approx): 76.2cm/30"
Nothing says smart like a pinstripe trouser! 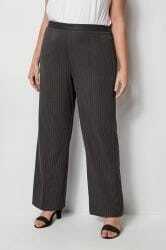 In a classic wide leg design, this chic pair features an easy-to-wear elasticated waistband to provide all-day comfort. Perfectly teamed with a crisp white blouse and black court shoes, these trousers will segue from boardroom to bar, effortlessly. 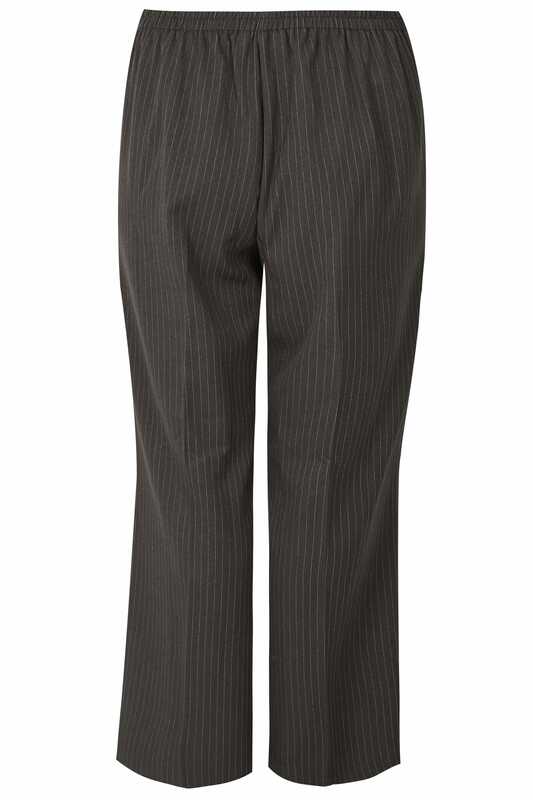 They'll be your new best friend in the office.